We just completed 21 days of fasting at Maranatha Church. I am pretty impressed with the results. We work very hard to see the vision that God gave us come to fulfillment. We are passionate about the mission that He has put into our hearts. Each week, hours and hours are invested in the exploration of how we express our ministry, how we carry out our responsibilities and how we accomplish the task of making disciples (Great Commission in Matthew 28:19-20). We are creative in how we communicate our passions. We are diligent in keeping the vision in front of the people. And we are passionate about seeing positive results. God has called us to change lives by connecting people with Jesus Christ. GROW: spiritual growth – getting closer to God, increasing our commitment to Christ, move toward Christlikeness. CONNECT- increasing the number and quality of our relationships with others. Experiencing true unity in God’s Spirit. SERVE: using our talents, gifts and abilities to minister to others and to honor God. We feel that if people will make advancements in each of these three areas, we will all win. But much of the time, we feel as though we are not seeing the results that we would hope for. Sometimes it feels like we are spinning our wheels. Over the last 21 days, some things have changed. Rather than a bunch of meetings to strategize about ministry, instead of trying to talk people into committing to Christ and His church, we actually did some incredible ministry. Honestly, we were a little too busy getting the work done to spend too much time talking about it. The earthquake in Haiti was like the sounding of a battle cry for the people of our church. They went to work, they gave, they volunteered, they prayed. While that was going on, we observed some amazing things: people were expressing spiritual growth – people were working side by side with others, meeting new friends and getting closer to old friends – and people were giving selflessly of their resources and time. 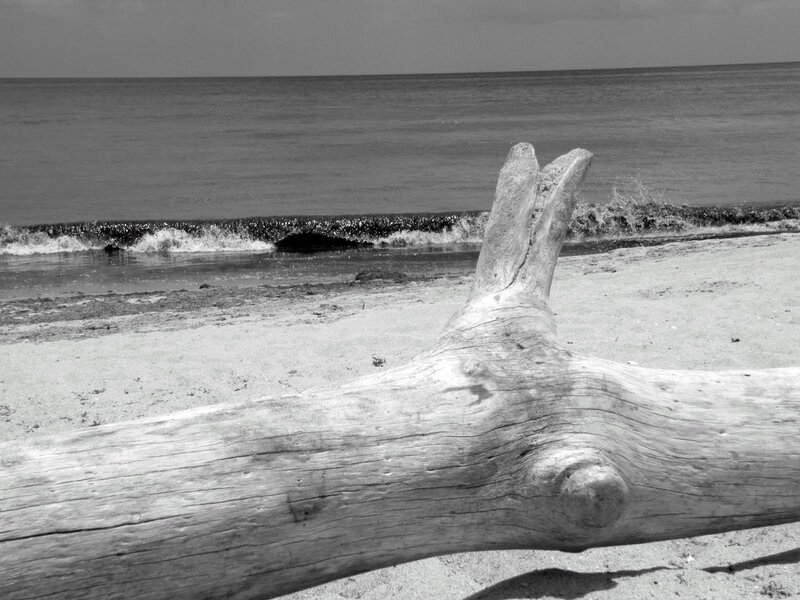 You got it: GROW – CONNECT – SERVE! It looks like God utilized a crisis to mobilize us. And results are that we are seeing, first-hand, mission accomplishment! In addition, our worship services have taken on a new level of intensity and purpose – pretty exciting! I believe that the timing of the fast was crucial. We have been launched into a season of fruitfulness. The foundation of prayer and fasting prepared us for this season. In the future, I have no intentions of working less or taking the ministry less seriously. I do, however, intend on keeping the focus of our church on seeking God first. That way the results are up to Him rather than me. They say that a sign of a mature preacher/teacher is to not “over present”, or attempt to offer more in one lesson that can be received and digested by the average listener. If this is true, I guess I am just a “punk” preacher. I pretty much continually have more material on a Sunday than can possibly be presented or received. So I will give you the basics of what I am teaching tomorrow, because I am pretty sure that I won’t get through it. 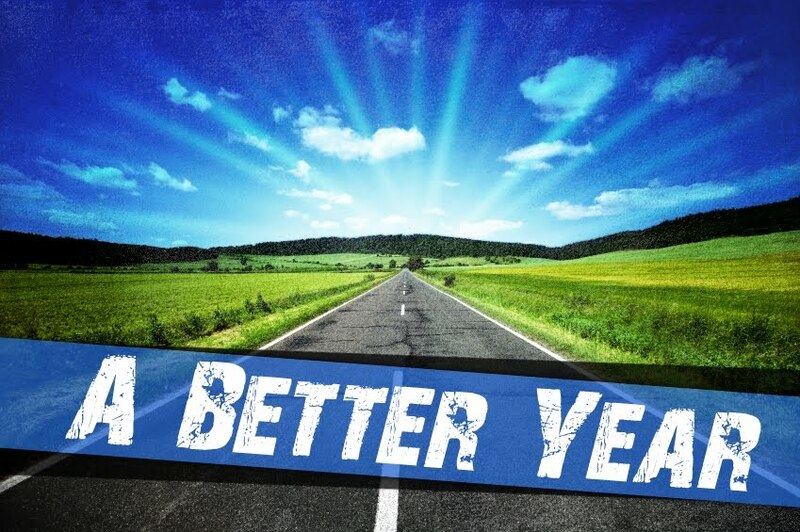 We are concluding our series, “A Batter Year“, tomorrow’s theme is “Better Destinations”. -What are you hoping for? -How do you get there? Life will be very challenging and sometimes difficult, but we hold on to hope. Expectation is the operation of our faith! They don’t know He wants to (no one ever told them). They are angry about the storm. My most compassionate answer: get over it and let Jesus steer your life! You realize that it won’t be easy getting there, right? We desperately need Jesus on board if we are going to get where we want to go. If we are going to ha A Better Year, He is the only way! I want to give a quick summary of the incredible volunteers who are serving during our help for Haiti project. 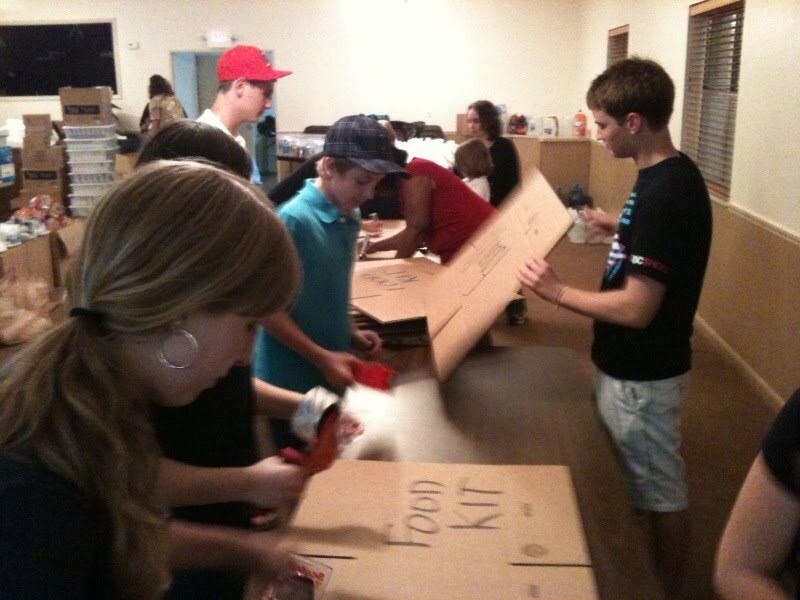 We have had up to 100 different people be involved in one way or another in collecting and packing survival supplies. We are loading a 40 foot trailer which will be shipped to Port au Prince via World Harvest Mission. People have been working for nearly two weeks now. The progress is phenomenal. I would estimate that the trailer is 2/3 full at this point! We are hoping for more supplies, more donations of cash and more volunteers to wrap up this project within a week. A young mom with a 22 month old baby – the baby also worked, putting cans in the boxes! A 67 year old man and his wife who were on vacation from up North. They worked for hours and went straight to the airport from here to fly home. 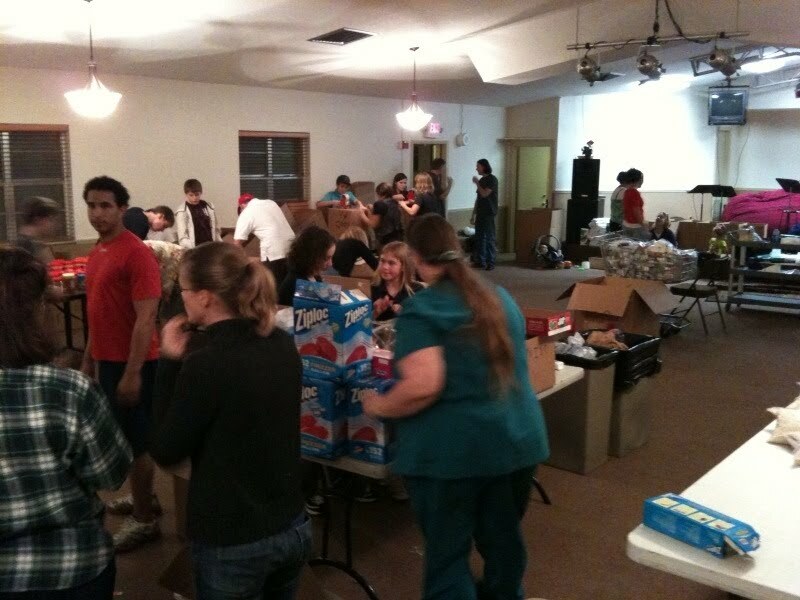 Several member of Emerge Youth Group came and worked like crazy. One woman and her little boy worked all day and most of the night, her husband joined them after working a ten hour shift at his job. A professional baseball player worked. A man with addiction issues helped. A man with special needs helped. People who have been at Maranatha Church their entire lives helped, people who have been at the church for a couple of weeks helped. A grandmother worked most of the day, then in the evening she brought her young teen grandson by to work for “an hour”. Three hours later, after he had loaded hundreds of boxes on the trailer, they went home. These are just a few examples of the kinds of people that are making a difference in Haiti. They have caught the vision and are running with it. God is using them. If you are near Palm Beach Gardens and have some spare hours that you can give, we are on again for Wednesday, beginning around 1:00 and going until we are finished. If we don’t finish, Emerge has again committed to work that night, beginning at 7:00. If you live out of the area, we could really use more financial contributions. You can check out all the details on wecanshareit.org (our outreach website). Thanks so much! God bless you and God bless the people of Haiti!